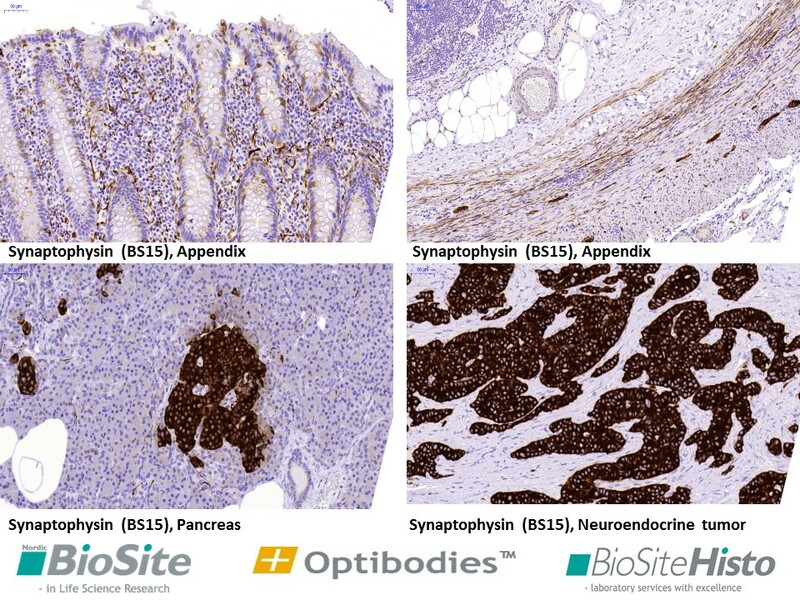 Nordic BioSite, the leading Scandinavian supplier of validated biotechnology products, has again received optimal ratings in external IHC quality assessments with series of optimized antibodies, so-called Optibodies™. The ratings were produced by NordiQC (Nordic immunohistochemical Quality Control). NordiQC is the independent scientific organization that promotes the quality and standardization of immunohistochemistry by arranging schemes for pathology laboratories, assessing tissue-based assays, giving guidelines for improvement and providing optimal protocols. Our experts have continuously been working with new, clinically important markers and antibodies. Our laboratory takes part in external quality assurance programs for immunohistochemistry. 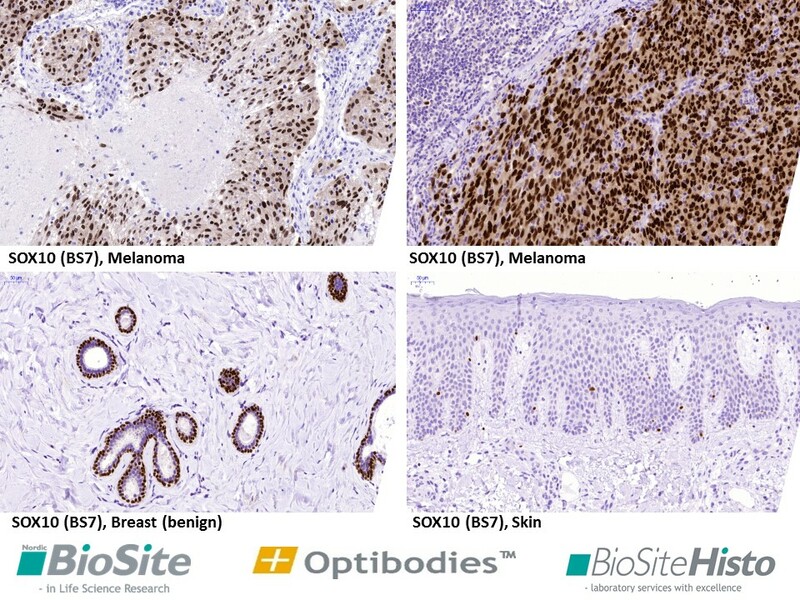 Immunohistochemical protocols with Optibodies™ have again been awarded excellent results in NordiQC schemes. 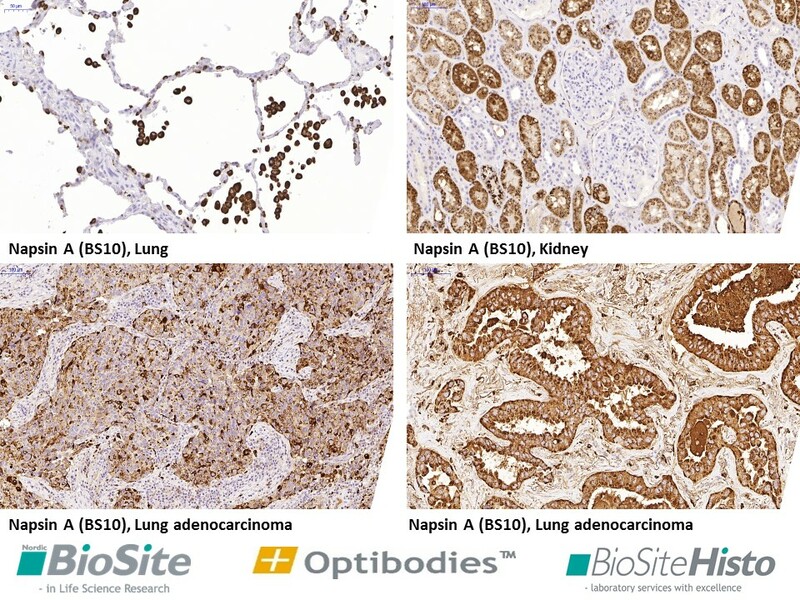 We would like to promote the standardization and quality of immunohistochemistry of our laboratory with Optibodies™, which fulfill the optimal staining criteria of immunohistochemistry according to the NordiQC assessments. 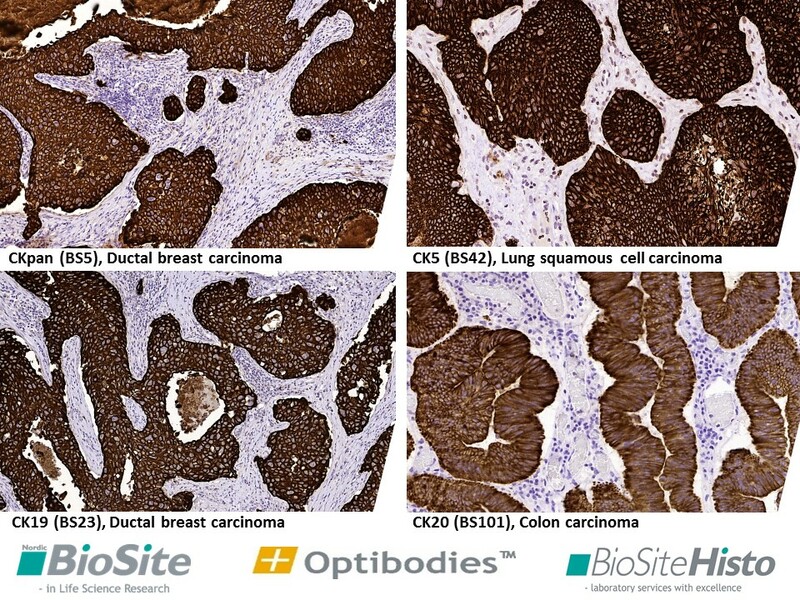 All Optibodies™ are available as samples, so make a comparison test to enhance your quality of immunohistochemistry!